If you’ve got the new 2018 iPad Pro, be proud, you’ve got yourself a great tablet. However, no matter how great a tablet is or how powerful it is, there will be times when it will act up when encountered with a bug. Your first instinct would be to hard reset it, but since the device has undergone a major redesign, you guessed it, there’s no Home button, so while the hard reset option is available, the method has changed slightly. Let’s see some more details on why you should hard reset your device and how you can do it. Hard reset is a nifty trick that takes care of all the temporary bugs in the operating system. Even if your battery is causing an issue, Hard Reset would take care of it to some extent as long as there isn’t any serious issue involved. 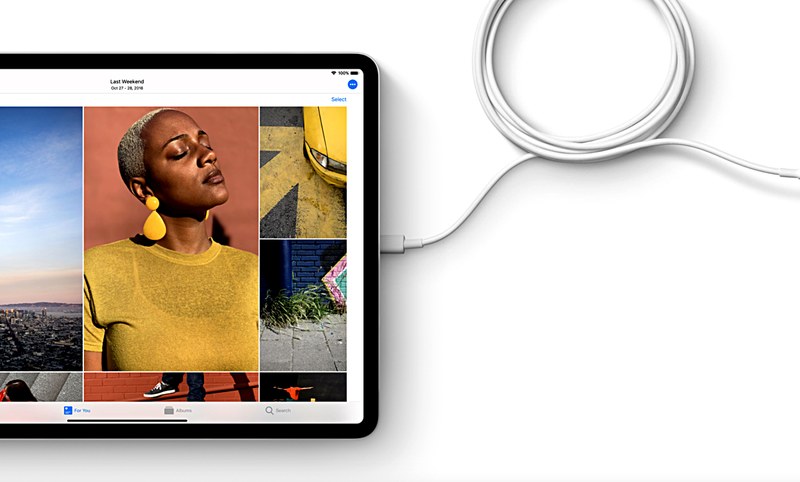 However, as we have mentioned earlier, the new iPad Pro does not possess a Home button, it’s part of the new design from Apple, inspired from the latest iPhone lineup. The new iPad is now navigated via gestures much like the iPhone XS and iPhone XR. If you’re running into issues, here’s step by step instructions on how to hard reset the new 2018 iPad Pro. Step 2: After performing step 1, immediately Press and Release the Volume Down button. Step 3: Now Press and Hold the Power Button at the top. You will see the Slide to Power off button. Even so, keep on holding the Power Button until you see the Apple logo, then let it go. 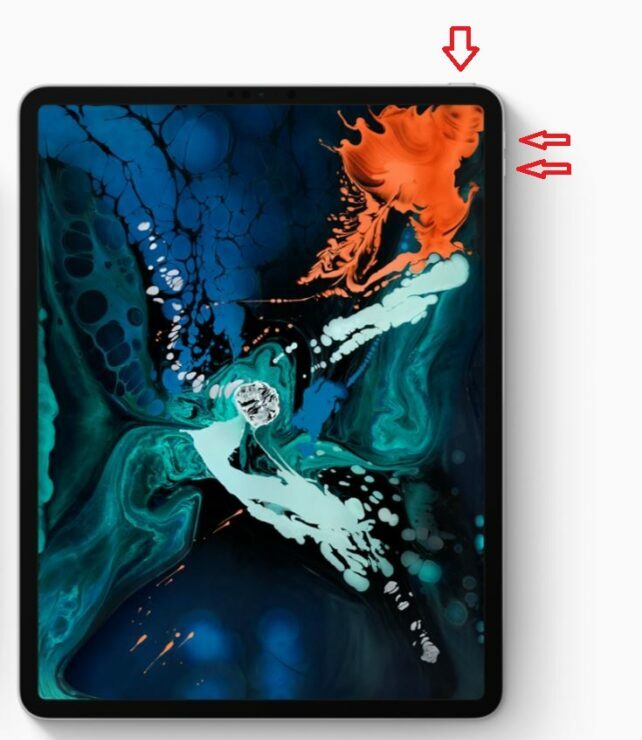 Once you have performed all the steps, wait for a few seconds and your 2018 iPad Pro will boot up completely and you will be directed to the Lock screen. This is all that is required if you want to hard reset your new 2018 iPad Pro. We will share more guides on the tablet, so be sure to stay tuned in for more details.